Coupons and Cash Back Offers on Shoes. Buy statement making shoes for yourself and everyone in the family with amazing discounts and cash backs. Kiindly has established relationships with the top-notch footwear makers and stores like Toms, The Walking Company, All Sole, Aeropostale, and Bates Footwear. Discover trendy footwear for men, women and kids at your favorite stores. 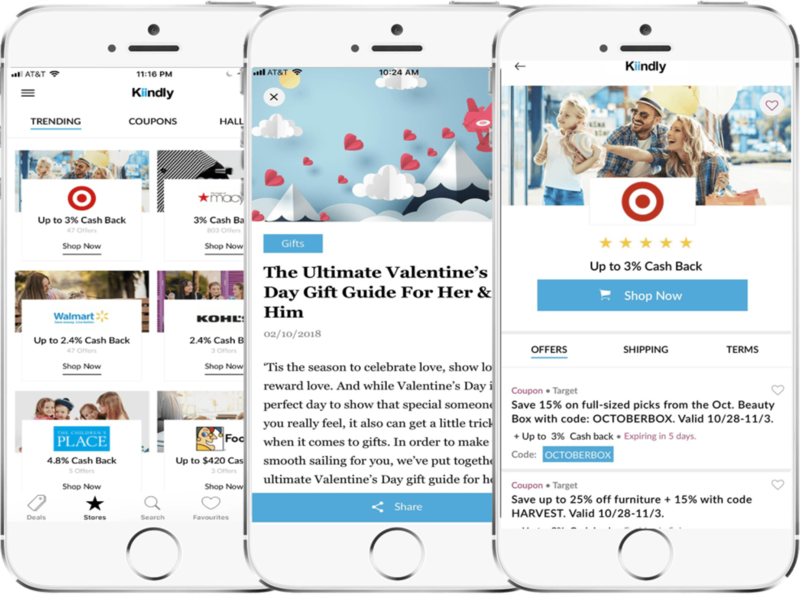 Explore formal or casual footwear collection, compare quality and prices, check customer reviews and enjoy shopping at Kiindly, one of the top cashback websites in the US. Availability of handpicked online deals from leading shoes makers makes it easy for you to find the right items by brand, style, size, color, and occasion within your budget.